The crank-calling puppets will soon be back on the air. Comedy Central has ordered a revival series of Crank Yankers from the show’s original creators Jimmy Kimmel, Adam Carolla and Daniel Kellison, according to Deadline. Jonathan Kimmel will serve as showrunner and executive producer, joined by executive producers/creators Kimmel, Carolla and Kellison. It’ll be the first project for Jimmy Kimmel’s new production banner, Kimmelot. The original series ran on Comedy Central from 2002 to early 2007, when it was briefly moved to MTV2 before being taken off the air a few weeks later. 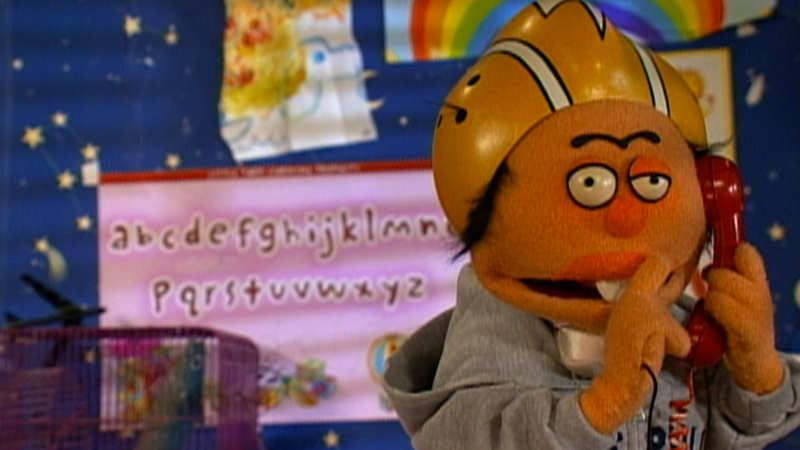 It featured actual prank phone calls made by the show’s regulars, as well as celebrity guests, and later re-enacted onscreen by puppets for added comedic effect. The post Comedy Central Orders Crank Yankers Revival Series appeared first on ComingSoon.net.